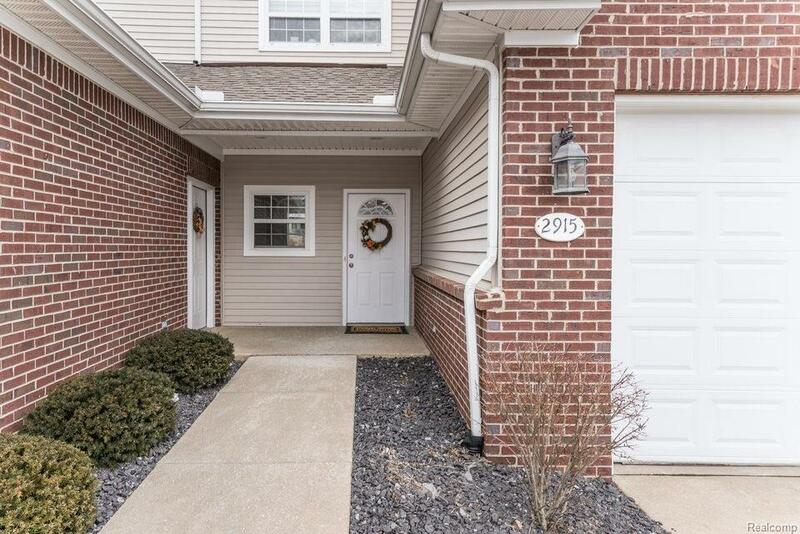 Immaculate well-maintained entry-level 4-bedroom ranch condominium in popular Northside Ridge. Everything about this lovely light-filled home gives afeeling of spacious luxury. 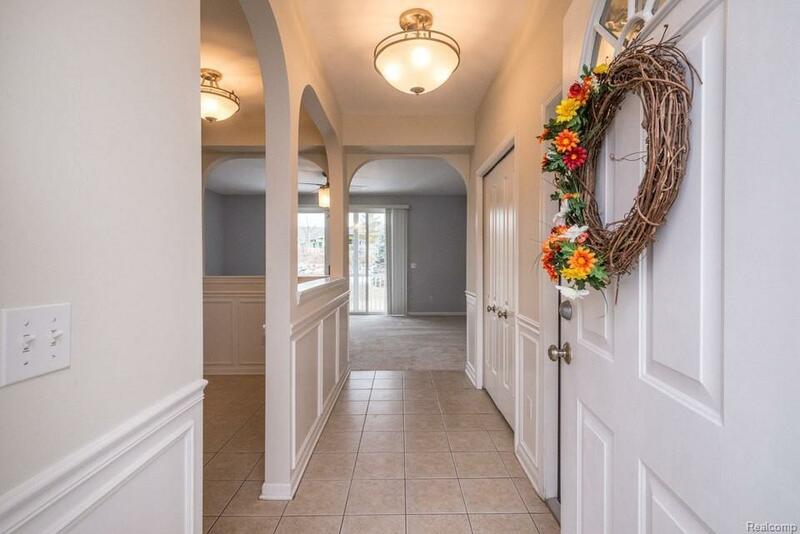 9 ft ceilings, transom windows, generous room sizes, 2-car garage, 2 kitchens, granite countertops in main level, wainscoting, and lovely graceful arched doorways. First floor master suite with large walk-in closet, and a bath with double-sink vanity, jetted tub and separate shower. Whole-house water filter, high-efficiency HVAC and HWH. Flexible floor plan easily useable for a family with several children, or a multi-generational household, etc. 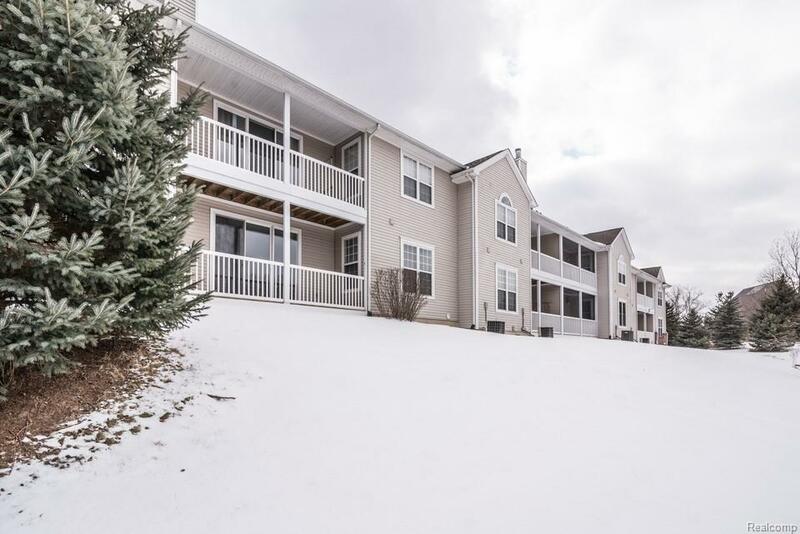 Conveniently located on Ann Arbor?s popular north side with access to parks, AATA bus line, U of M North Campus, Dominos Farms, shopping, and dining. 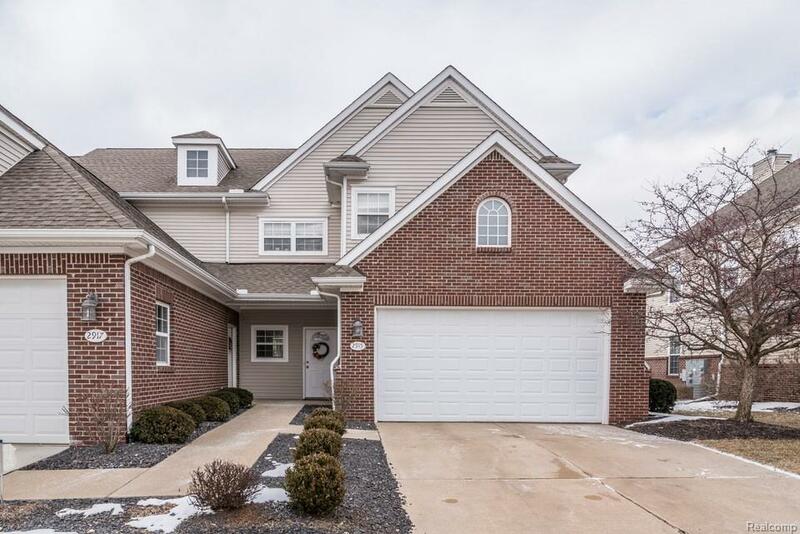 Open House Sunday 17-MAR-2019 2:00 PM to 4:00 PM.